On the surface, The Irish Curse is about being “too small” of a man. Act one focuses on the various plights that befall men in this situation: dissatisfied lovers, anxieties surrounding new relationships, locker-room envy and more. While there are a few laughs to be had, the play was a fairly shallow treatment of a niche topic until an abrupt intermission halfway through. Perhaps it was due to opening night jitters, but the play didn’t seem polished at that point: the performances were rough and uncertain, the content wasn’t exactly engaging, and the subject matter was treated in a very predictable way. Fortunately, the cast came back from the break much more confident and energized. The second half was far stronger than the first, particularly as more was revealed about Jeremy Piamonte’s character, Kieran. The discovery of Kieran’s vulnerabilities was captivating as Piamonte gave an emotional, nuanced, and entirely honest performance. Some performers were awkward in their delivery and pacing, and others were almost cartoonish in their intensity, but Piamonte’s portrayal of a shy, embarrassed young man seeking answers in an uncomfortable, new environment was spot-on and powerful. By the end of the play, the actors managed to address many important topics that are admittedly near to my heart. They explored body image issues; the pressures associated with modern notions of masculinity; the crises of low self-worth (or outright self-hatred); and, perhaps most importantly, the issue of self-esteem. Not everyone has asked themselves “Am I big enough?” but I would venture to say that everyone has, at some point or another, asked themselves “Am I good enough?” and that is a question that The Irish Curse speaks to with sensitivity, humour, and stunning realism. The stories of these five New Yorkers – particularly Kieran – is worth a listen, if for no other reason than to hear how they answer the question that shapes their identities. If you’ve ever felt down on yourself, particularly for a physical trait or for not living up to ideals of beauty, their words are ones you’ll be glad you heard. But that’s just my opinion and I’d love to hear what you have to say. 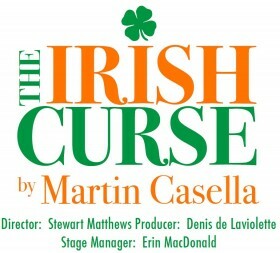 What did you think of The Irish Curse? Let me know in the comments below. 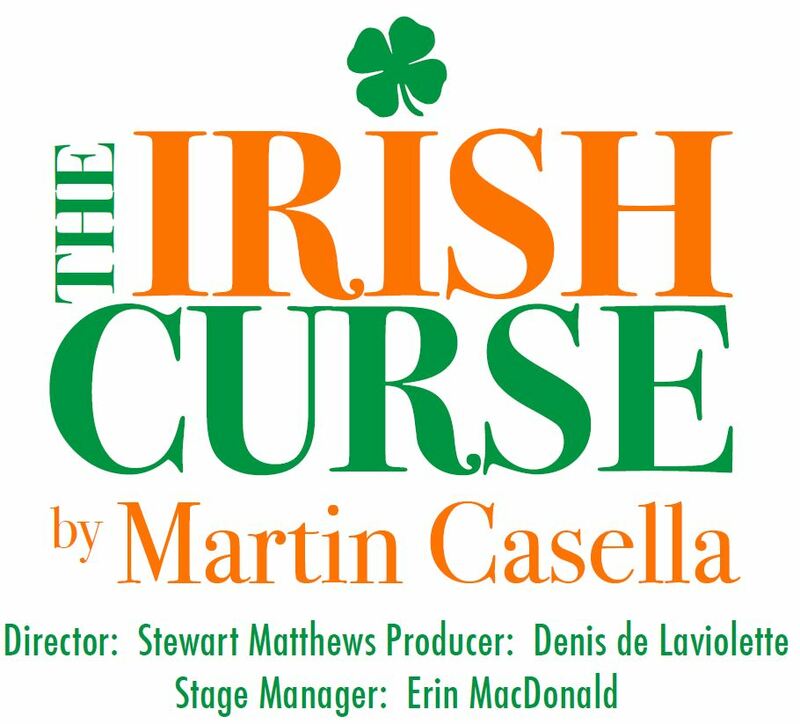 The Irish Curse runs February 12th through February 15th with showtimes starting at 8pm. Check out our preview article for more information.